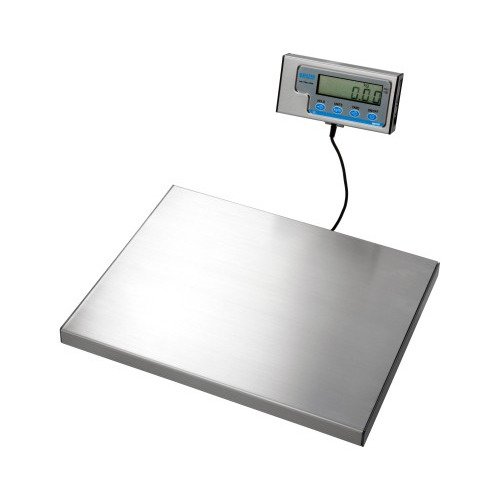 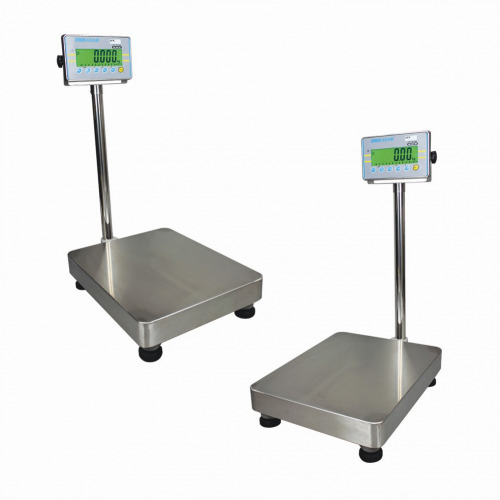 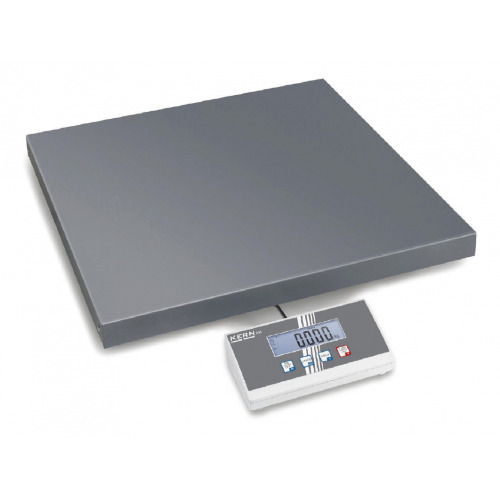 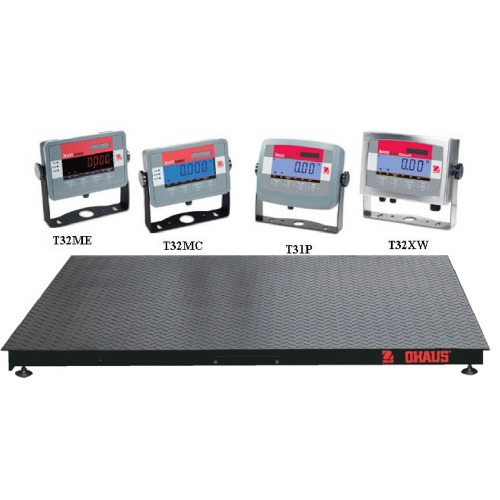 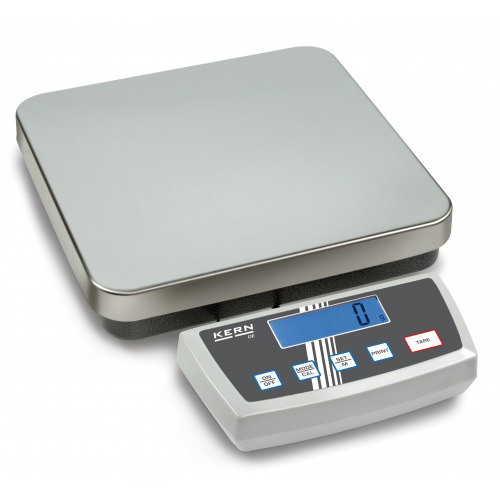 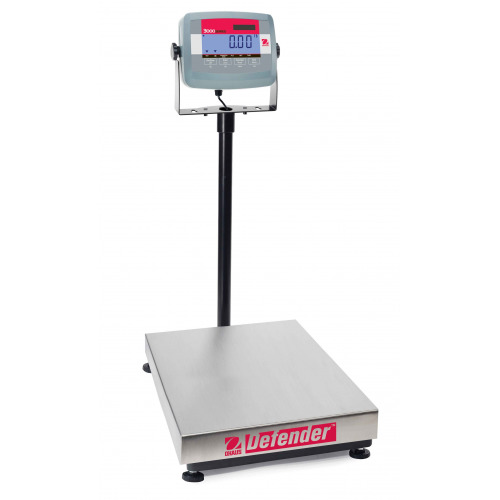 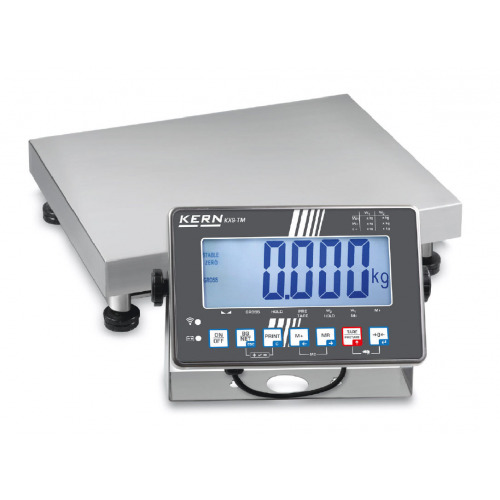 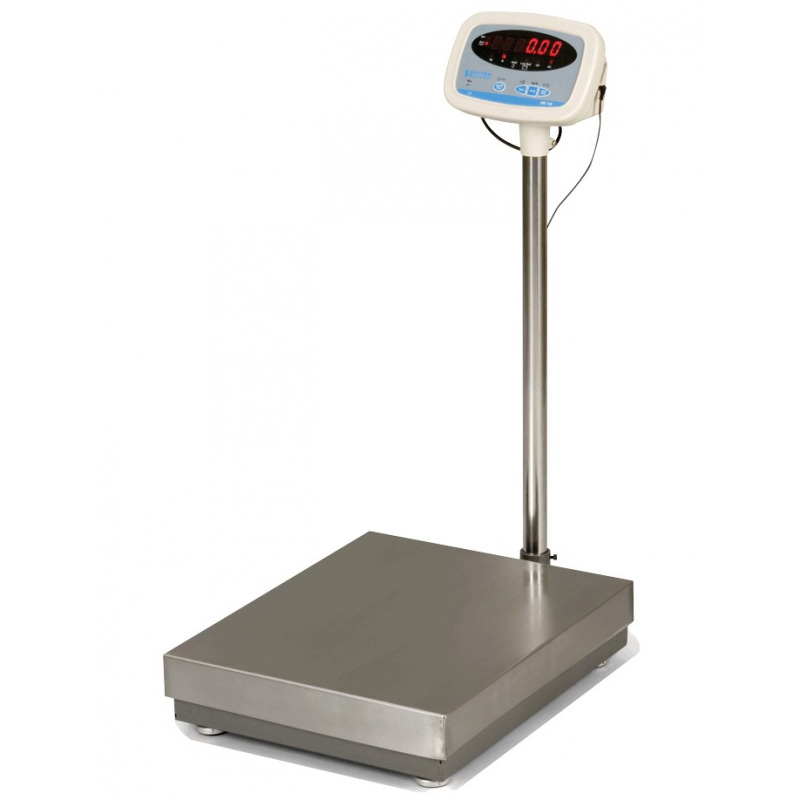 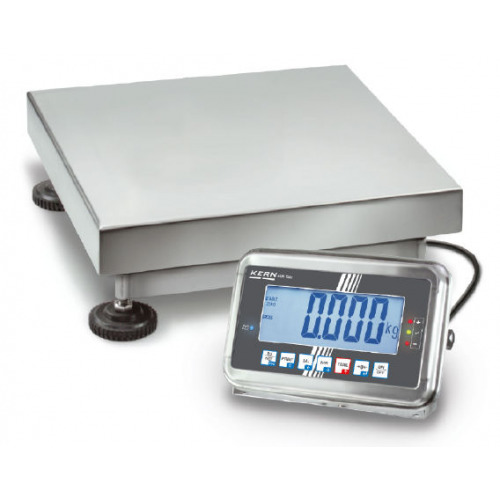 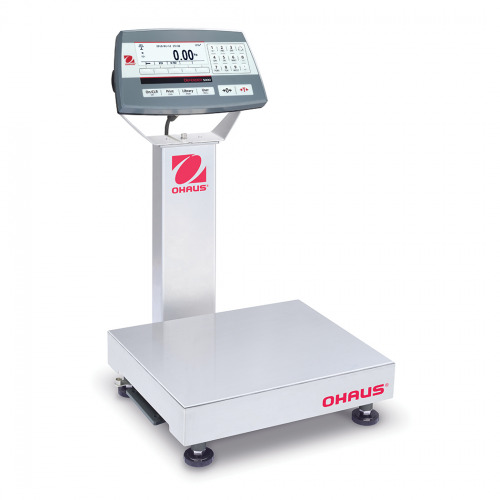 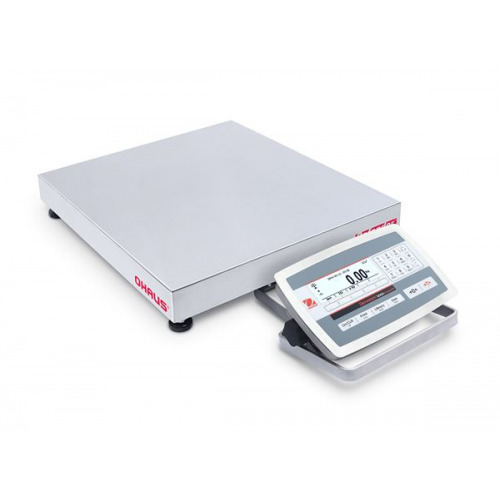 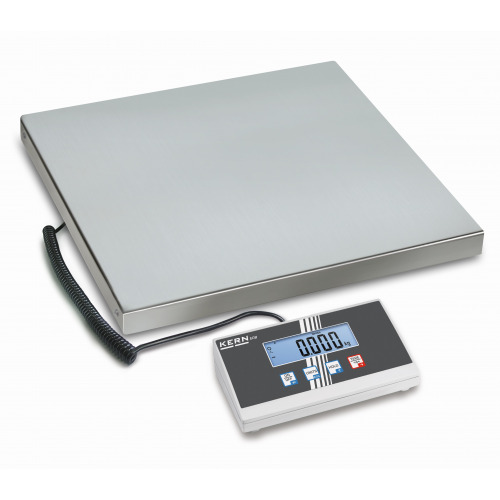 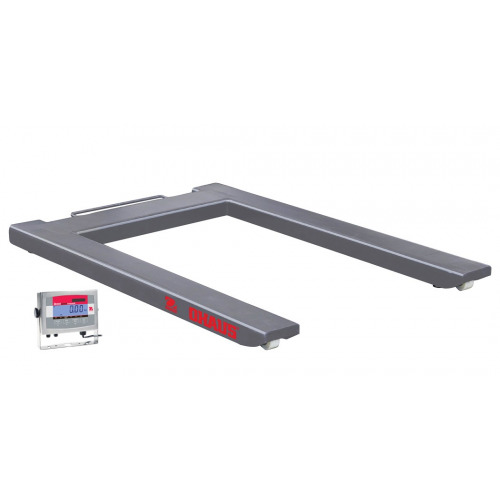 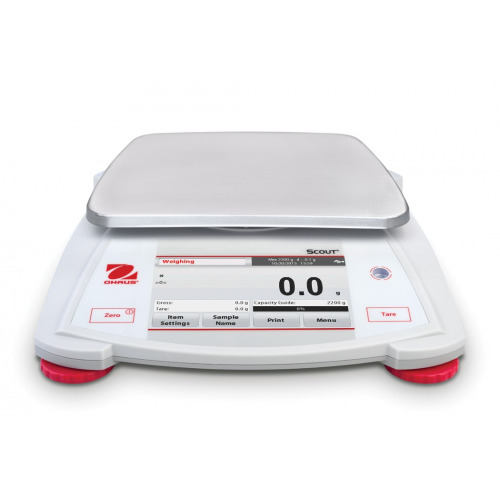 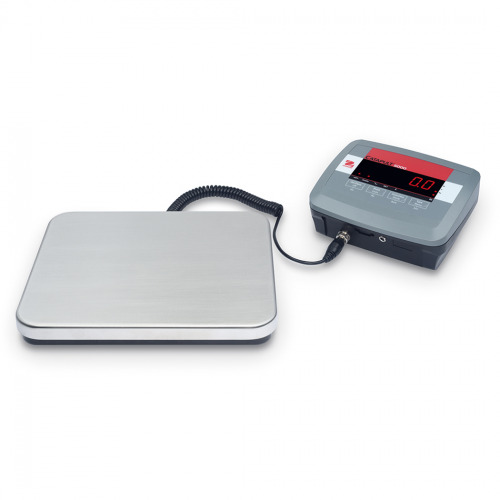 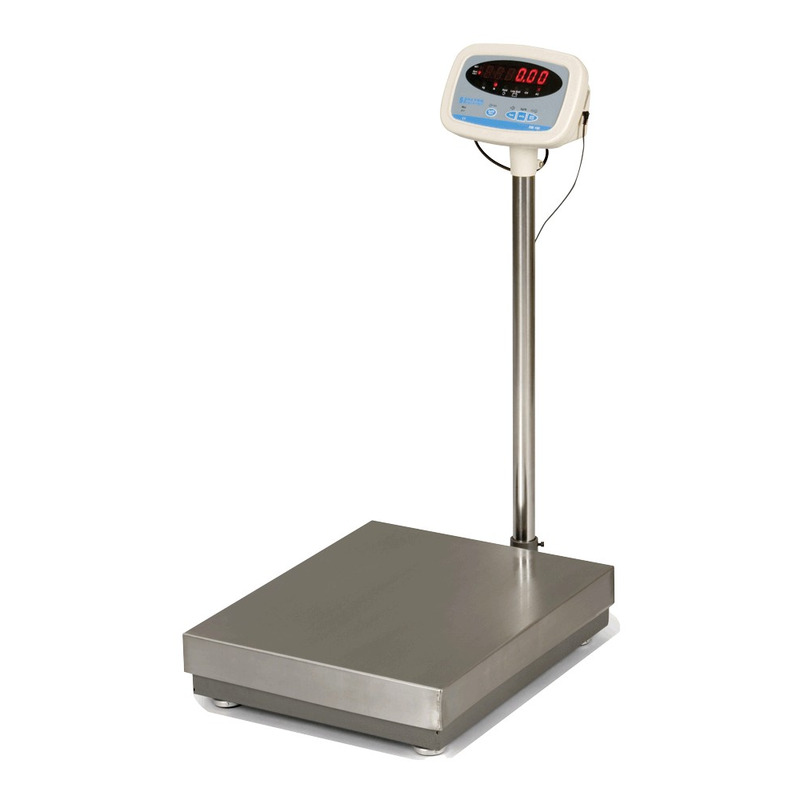 The S100 is a low cost general purpose self-contained industrial scale with RS-232 interface for simple nontrade weighing applications. 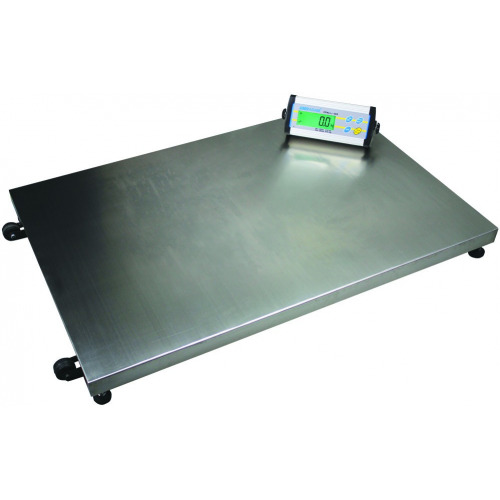 Low battery and battery charging annunciators indicate status of lead-acid battery. 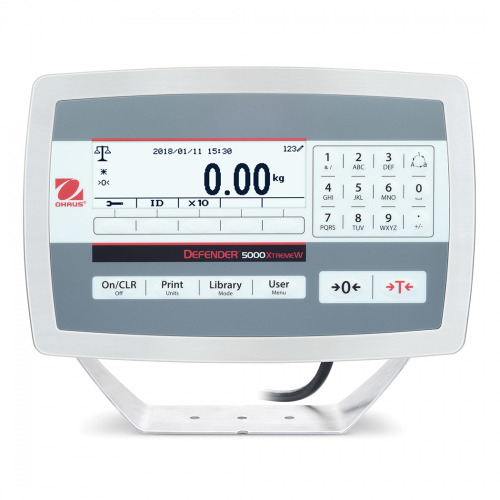 Battery is charged while AC power is active. 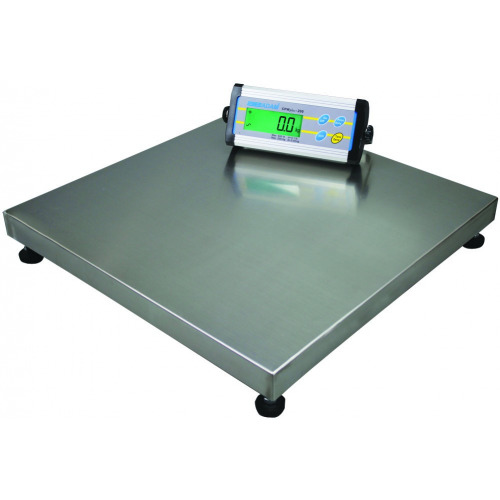 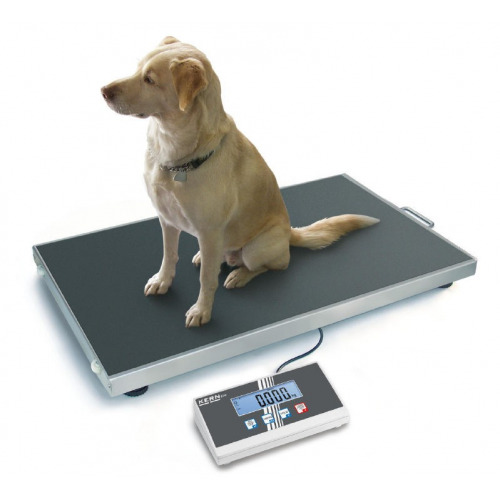 559 x 457mm/22" x 18"
Low cost high weighing performance Platform. 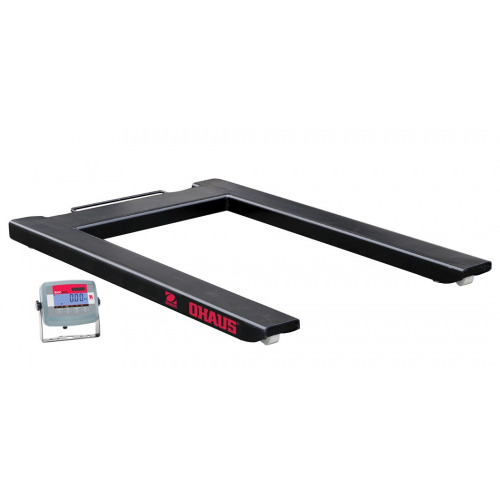 Function keys On /Off/Zero, Tare, Units, Hold Print. 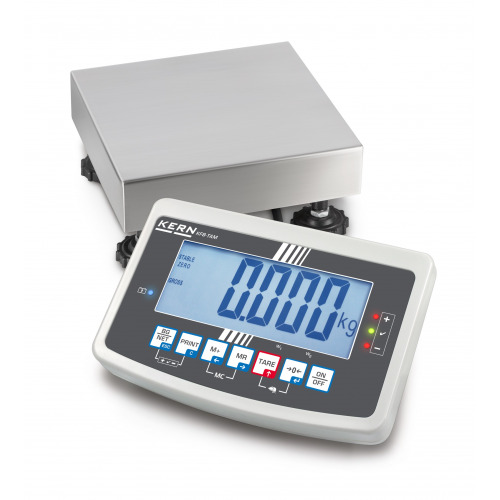 Indicator can be Bench or Column mounted (with swivel) as standard - large clear display..